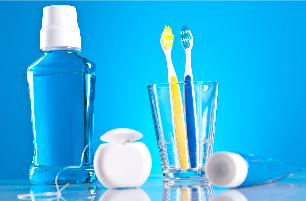 Oral hygiene is the practice of keeping the mouth and teeth clean to prevent dental problems, most commonly, dental cavities, gingivitis, and bad breath. Whether your gum disease is stopped, slowed, or gets worse depends on how well you care for your teeth and gums every day, from this point forward. See your dentist as soon as possible if you have a toothache that lasts longer than 1 or 2 days, your toothache is severe, you have a fever, earache, or pain upon opening your mouth wide. Identification and treatment of infections is important to prevent its spread to other parts of the face, skull, and possibly even to the bloodstream. 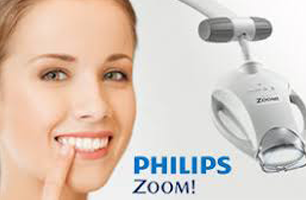 Cosmetic dentistry is dentistry aimed at creating a positive change to your teeth and to your smile. Most think of teeth whitening or veneers when cosmetic dentistry comes to mind, but a cosmetic dentist can provide much more. Procedures include: veneeers, implants, bonding, bridges, contouring & shaping, and dentures & crowns. 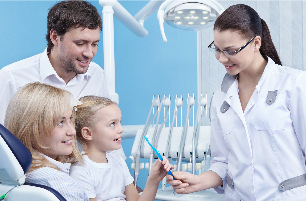 Smile Advantage is a dental savings plan that helps uninsured people afford the dental coverage they need. 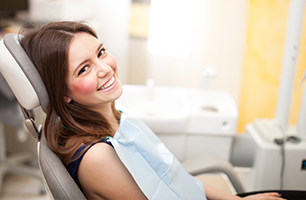 A once a year fee completely covers your two annual cleanings, and significantly discounts most other procedures. No yearly maximums. No deductibles. No claim forms. Get covered now! Serving the communities of Coralville Iowa, Iowa City, North Liberty and the greater Johnson County Iowa area.